High Focus is proud to present Jam Baxter's 4th solo release, the highly anticipated 'Mansion 38' LP, entirely produced by Chemo! This masterpiece picks up where their previous collaborative effort ',,,so we ate them whole' left off, maintaining their signature sonic excellence and furthering the duo's winning streak. 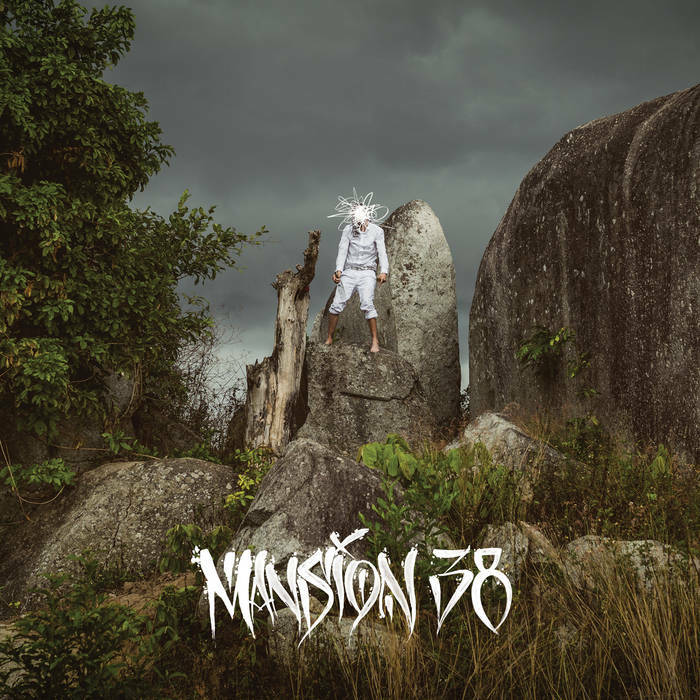 Recorded and produced in the exotic settings of Bangkok, Thailand, 'Mansion 38' is an audio vacation transporting the listener into Jam Baxter's psychedelic hedonist paradise.